Music is a powerful, stimulating force that brings people together. From jazz to reggae, soul music to pop, music is a constantly evolving form that expresses the concerns of its time and gives a voice to those might otherwise not be able to find an audience. This film list explores notable contributions to the world's music scene including documentaries, pioneering uses of pop and classical msuic, as well as films where the score forms a vital part of the storytelling, enriching our understanding of the characters and themes of the film. 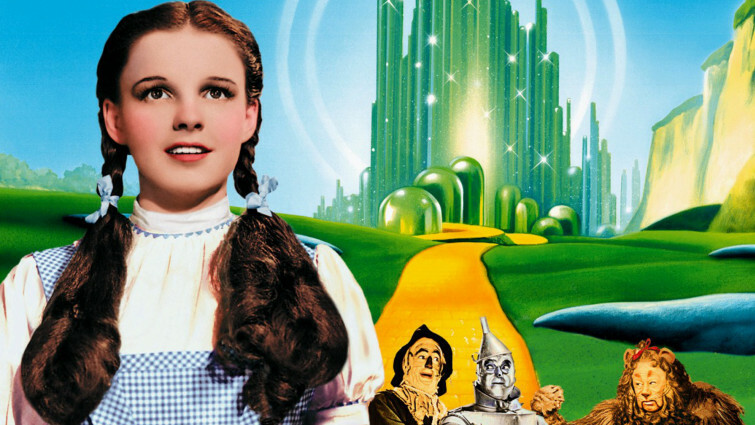 The Wizard of Oz changed cinema forever when it was released, and it still contains some of the most memorable songs in film history. Joyful, infectious, but also poignant, the songs encapsulate so much about growing up, friendship, adventure, and sorrow. Over The Rainbow might be the most iconic song ever written for a film. A captivating introduction to classical music for younger viewers, this classic animation uses its Disney charm to draw audiences into a magical world where each piece of music tells a story. Ahead of the much discussed sequel in 2018, the world’s favourite nanny has lost none of her ability to charm and captivate children of all ages. A story that remains guaranteed to sweep all audiences off their feet, whether they are meeting Mary for the first or 101st time. Truly scrumptious in every way. 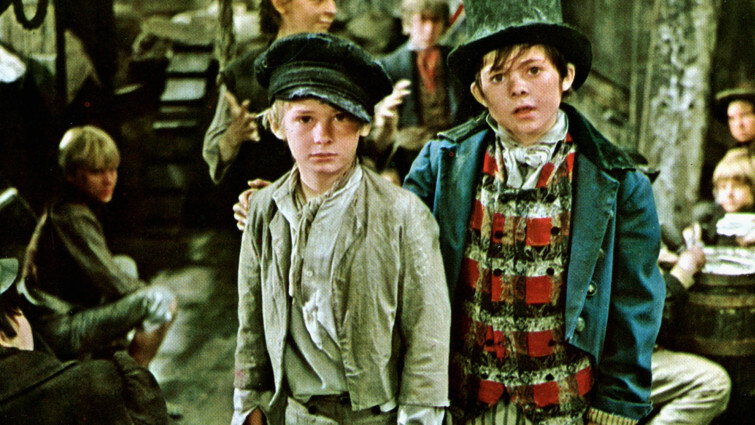 This legendary musical adaptation of Oliver Twist won a stack of Oscars and remains hugely popular. Packed with unforgettable songs, this is one of the most enduring British films of all time, and the ideal introduction to Dickens’ text, many of the themes of which remain relevant today. 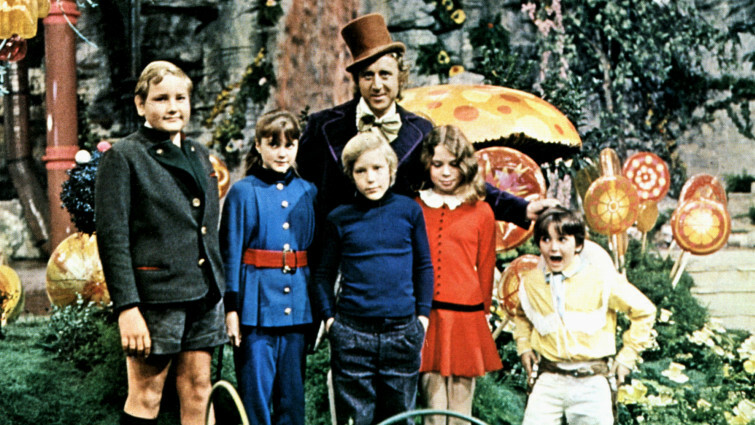 Roald Dahl’s enchanting adventure was brought to the big screen with this irresistible musical classic, a film that brings all who encounter it into a world of pure imagination. 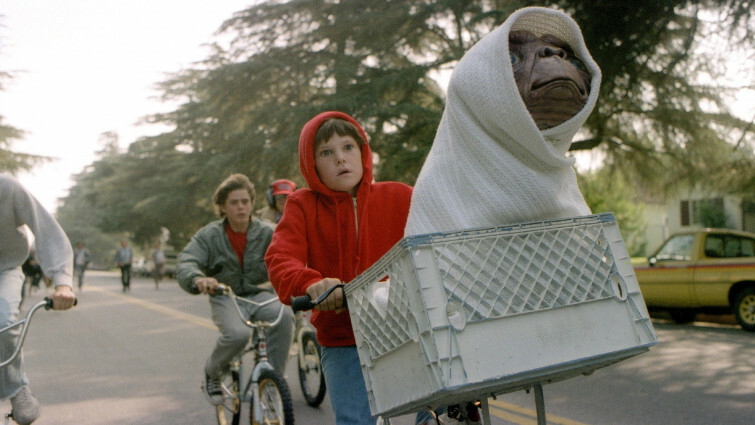 Steven Spielberg’s timeless masterpiece about a lonely alien who finds himself stranded on Earth contains one of the most magical, soaring and inspirational film scores of all-time, guaranteed to bring a tear to your eye! 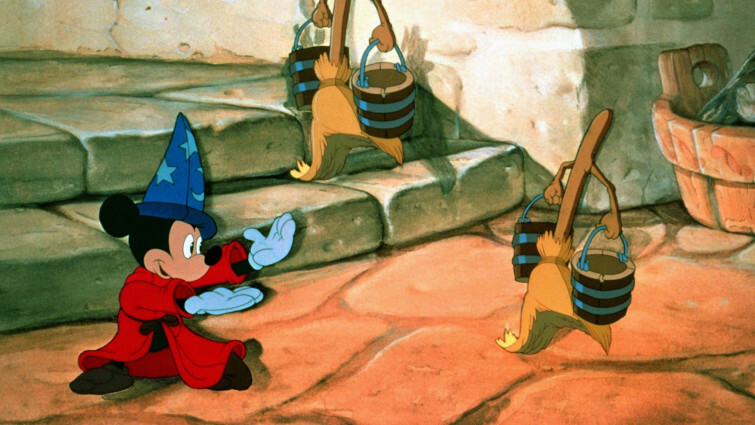 The first feature length film from Pixar remains one of their most endearing. 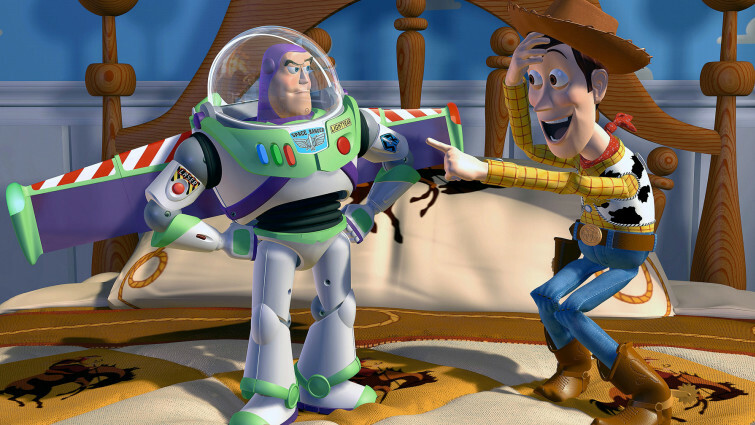 One of the main reasons for this is legendary composer Randy Newman’s wonderful soundtrack, including the unforgettable “You’ve Got A Friend In Me”, a song that perhaps sums up all the tone of all Pixar’s films to date. 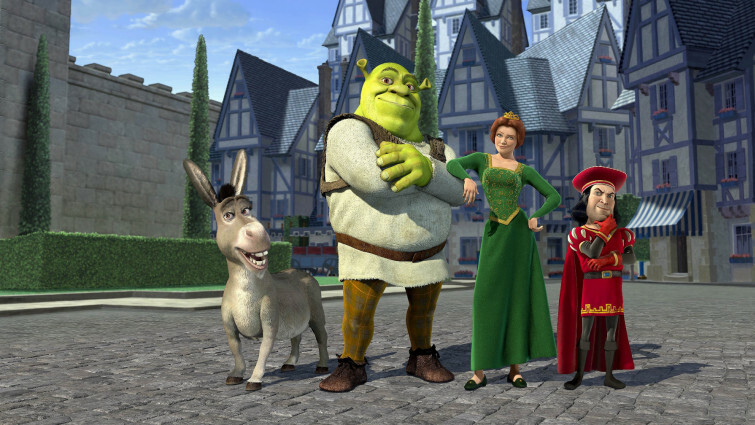 Before Shrek, it was highly unusual for animated films to feature pop songs on their soundtrack. But this tongue-in-cheek fairy-tale changed all that, incorporating golden oldies as well as contemporary chart hits into the storytelling, including some fabulous song-and-dance numbers and a tear-jerking version of Leonard Cohen’s Halleujah. 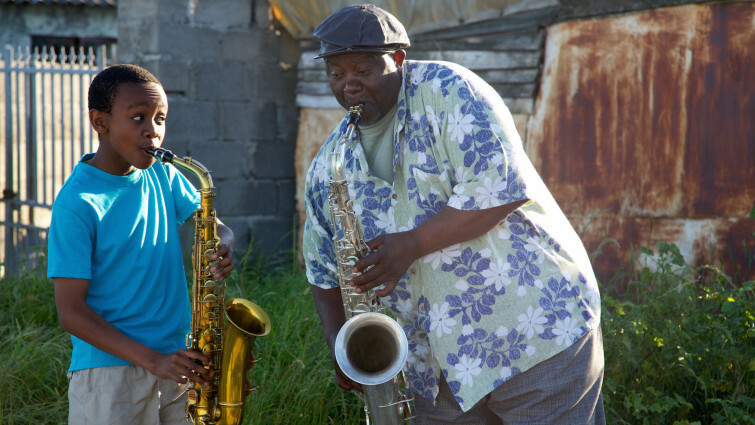 The power of music is also celebrated in South African family drama Felix, where a talented musician from a poor background wins a prestigious scholarship and finds himself competing for a place in the school concert. 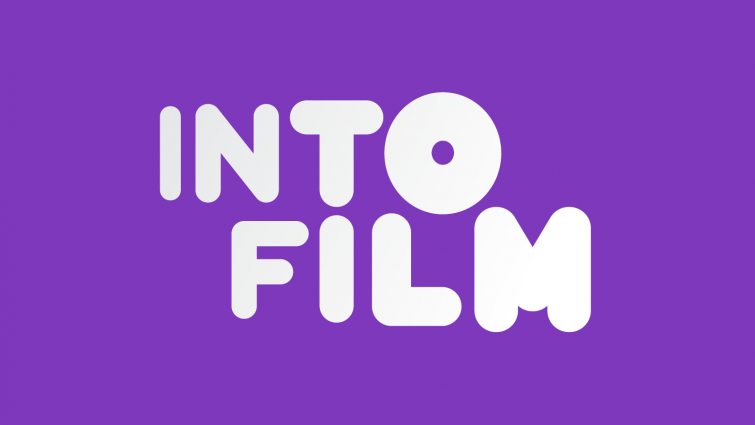 This uplifting film is a brilliant evocation of music as an expression of creativity amongst people of all ages and backgrounds, regardless of circumstances. Creating a dark and magical world, densely packed with familiar characters from fairy tales, this film takes the Hollywood musical form and runs with it to maximise the humour, scares and wonder to be found in the enchanted woods. 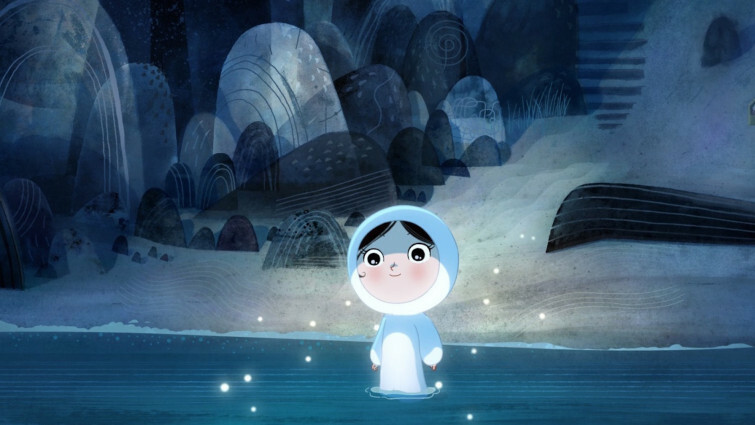 Featuring a haunting and beautiful score inspired by traditional Irish music, this charming animation centres around a little girl who cannot yet speak – but needs to find her voice to be able to save her fellow Selkies with the song of the sea. 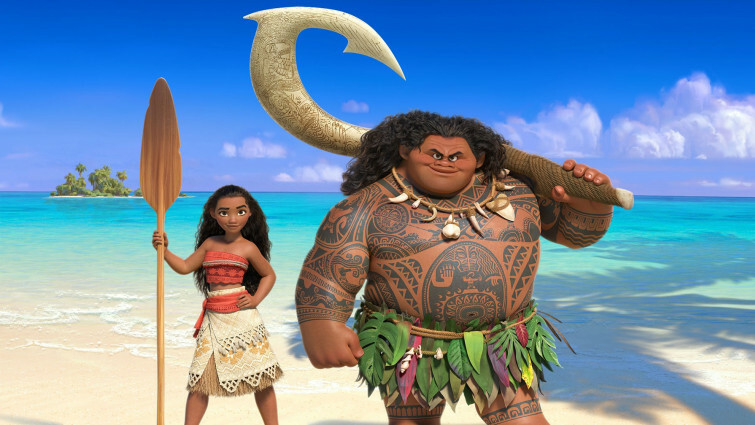 Disney’s latest animation is a film full of adventure and music which also emphases the folklore of Oceanic cultures. Composed by Lin Manuel Miranda, the songs are every bit as inspiring and empowering as Moana herself and represent how Disney are diversifying their product, without losing any of the magic. 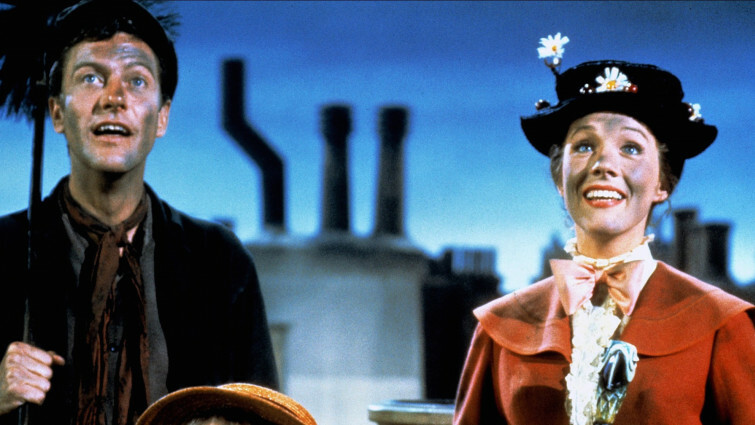 One of the most romantic and charming of all Hollywood musicals. 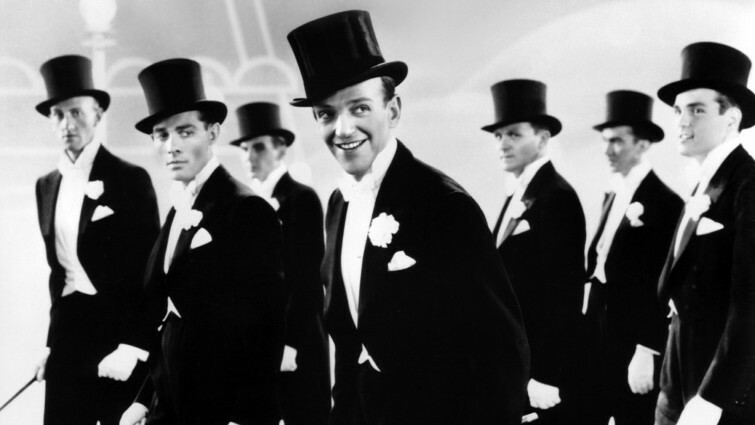 Top Hat captures better than any other just what made Fred and Ginger so special on screen. While the film is chiefly remembered for its enchanting dance sequences, these would be nothing without the enchanting music, impeccably composed and orchestrated to sweep everyone off their feet! 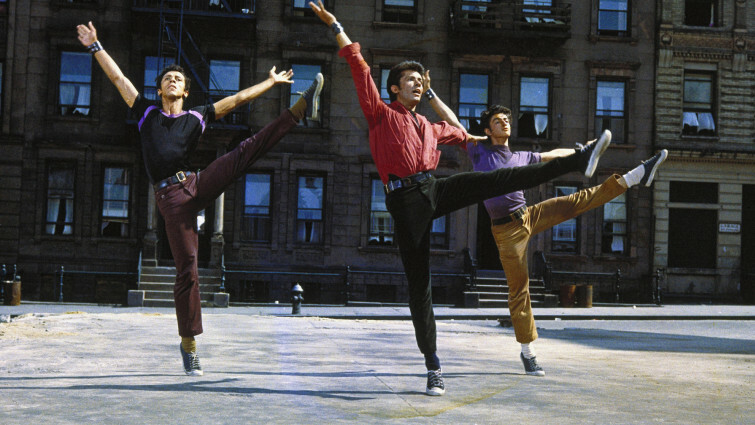 In this Leonard Bernstein-scored musical the streets of 1950s New York are brought to life with sultry Mambo beats. Expressing gang identity, conflict, and of course love, the music in this film simmers with excitement and tension. 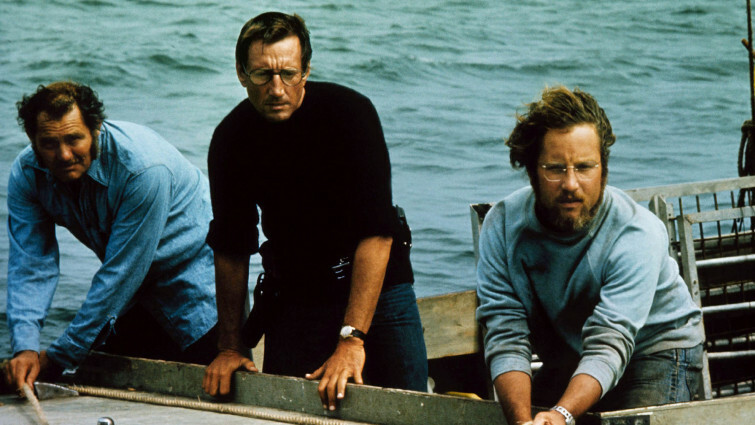 A film that changed cinema forever when it was released more than 40 years ago, one of the legendary stories surrounding Jaws is that the shark itself would not work. To compensate, John Williams’ created an unforgettable theme, that is extraordinarily simple but had a remarkable effect on the film, to the extent that Spielberg credits Williams for its success. The Parisian story of Puccini’s opera La Boheme is transported to 1980s New York in this groundbreaking musical. The young inhabitants of the arty, run-down East Village face drug addiction, HIV and tricky love lives. On top of all that, they have to pay their bills somehow. Singing and dancing seems to help them through their troubles, though. 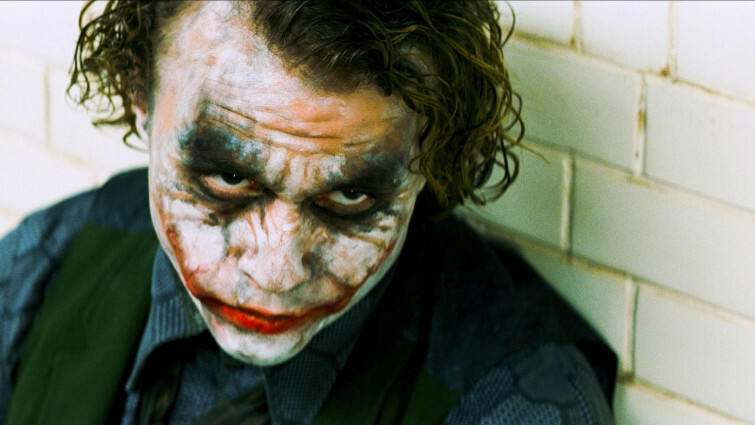 One of the most popular and influential films of recent years, The Dark Knight helped raise the bar for the standard of comic book adaptations. As a sign of its ambition, the filmmakers use two of the most famous composers working in film today, Hans Zimmer and James Newton Howard, a collaboration that produced a distinctive theme that helped redefine the caped crusader. This adaptation brings to life the source novel with a dreamy yet edgy score from indie rock musician Karen O which perfectly captures the spirit of Max’s grand escape to the land of the monsters, as well as the frustration and anxiety that drives him there. This music documentary charts the progress over a five-year period of Staff Bend Bilili, a group of formerly homeless musicians whose name means ‘Look Beyond’, many of whom are affected by physical disabilities as a result of polio. Rising above the streets that were initially their platform, Staff Benda Bilili find their audience on the world stage. 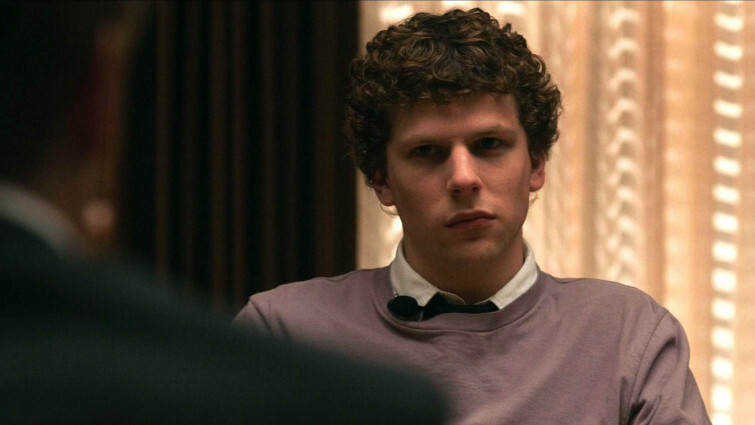 David Fincher’s riveting account of the rise of Facebook and its founder Mark Zuckerberg has established itself as one of the defining films of the last ten years. 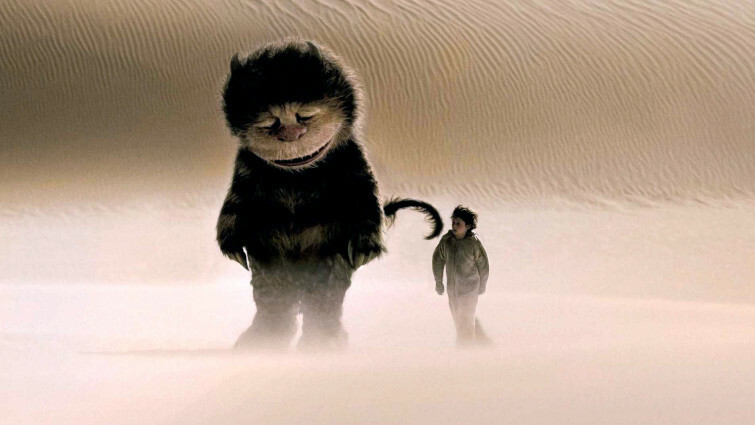 Crucial to its success was its haunting, ambient soundtrack, perfectly capturing the film’s energy and momentum, composed by Trent Reznor and Atticus Ross of the band Nine Inch Nails. Featuring a score that explicitly declares its love for cinema – even featuring a Bernard Hermann piece lifted from a climactic moment in Hitchcock’s Vertigo as part of its soundtrack, this film highlights the importance of music to tell an on-screen story, which was even more vital before the advent of the ‘talkies’. This toe-tapping acapella crowd-pleaser became a cult hit when it was first released, going on to spawn a hugely popular franchise. 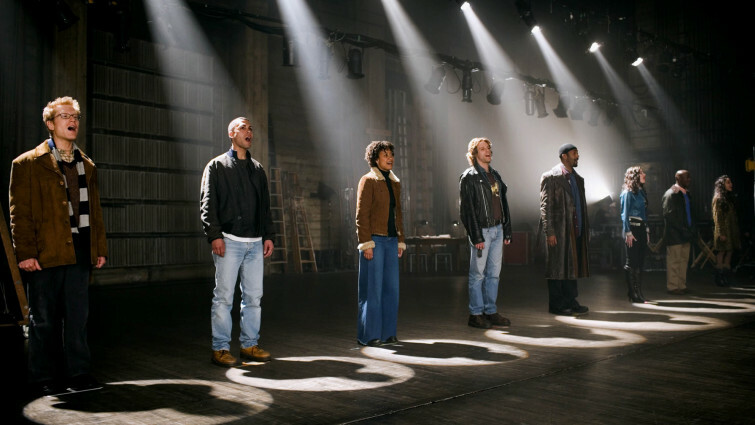 What stands out in the film is the sheer joy and exuberance that sing and dance affords its protagonists, a positive energy that transports itself into the audience, along with an infectious celebration of the power of friendship. One of the most cinematic of genres has historically been the musical. 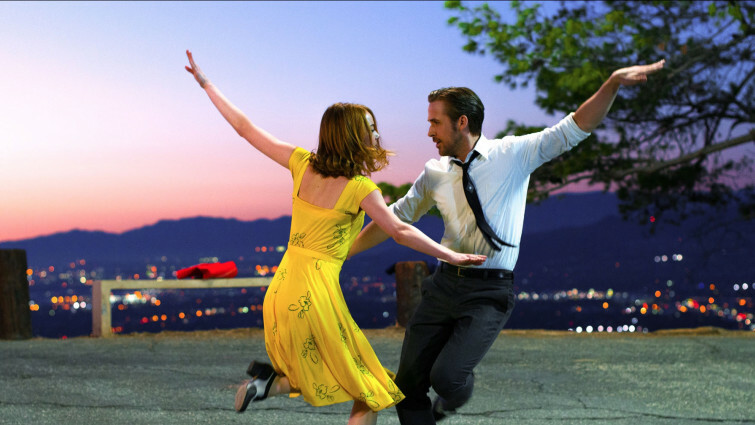 La La Land retains many of the tropes associated with these films but twists them into something fresh and new. 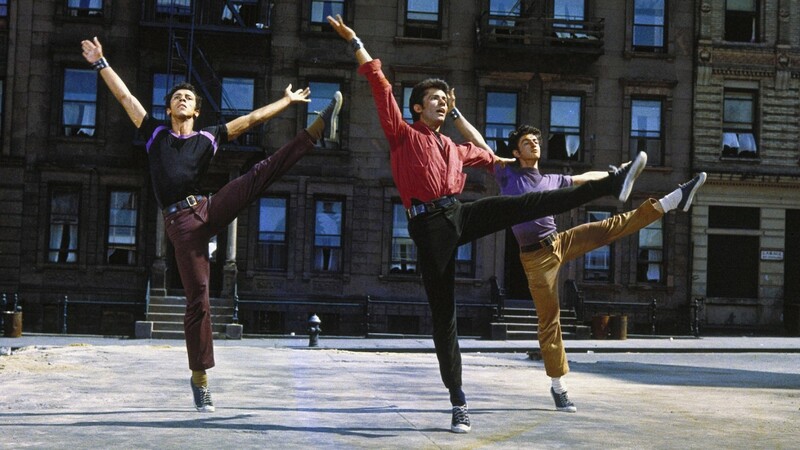 Taking place in modern Los Angeles, it retains much of the spirit of the golden age of musicals.